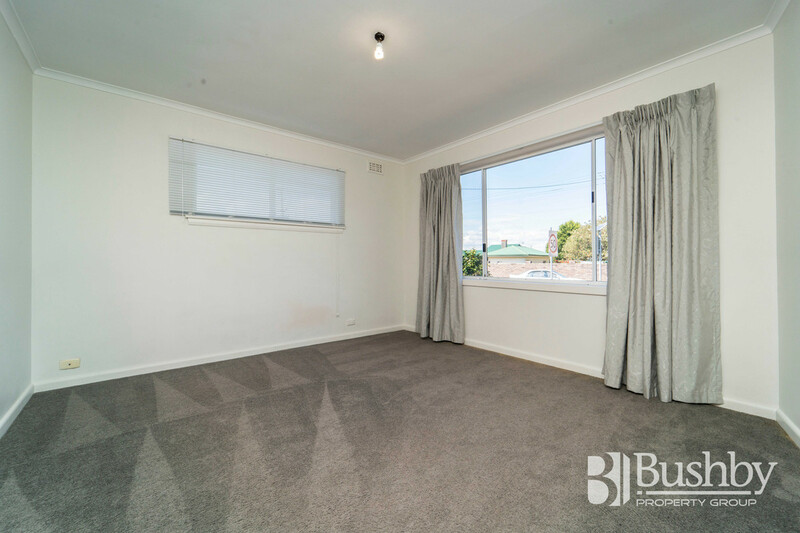 ATTENTION INVESTORS - THESE NUMBERS DO ADD UP! 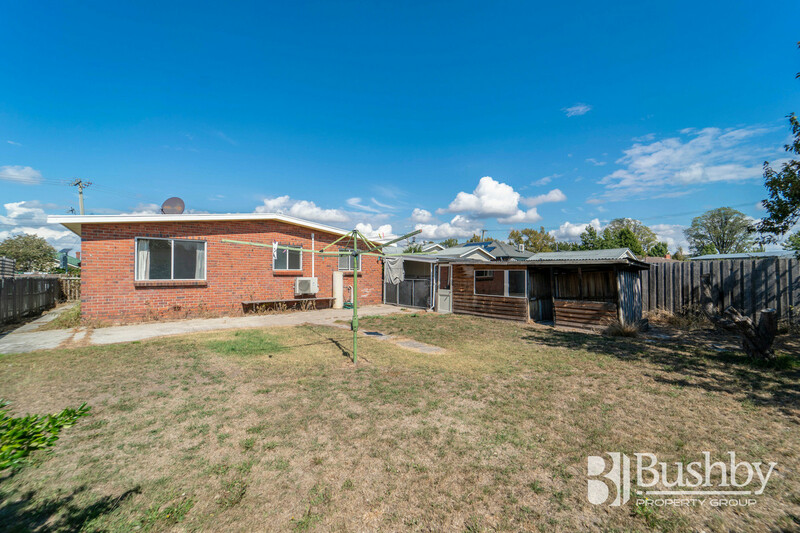 This home presents as an exceptional opportunity to buy an excellent investment property with figures that really do make sense. 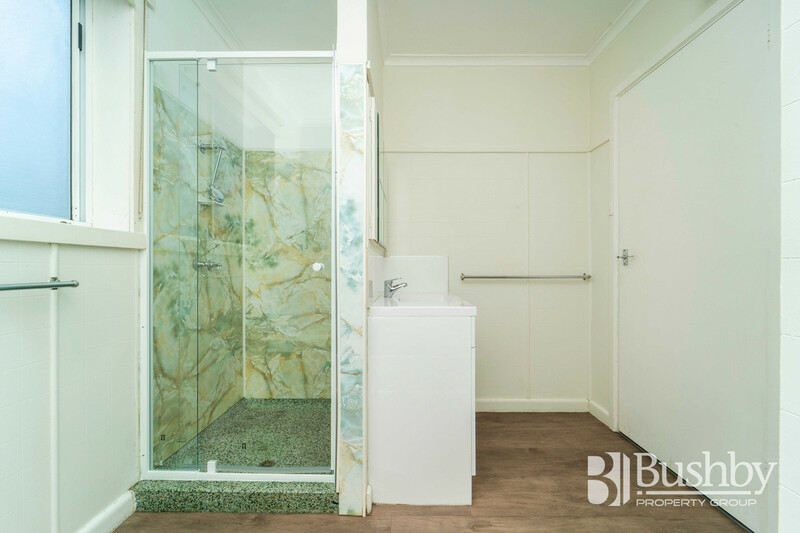 With a lease in place at $380 per week until April 2020, your return on investment is certainly healthy. 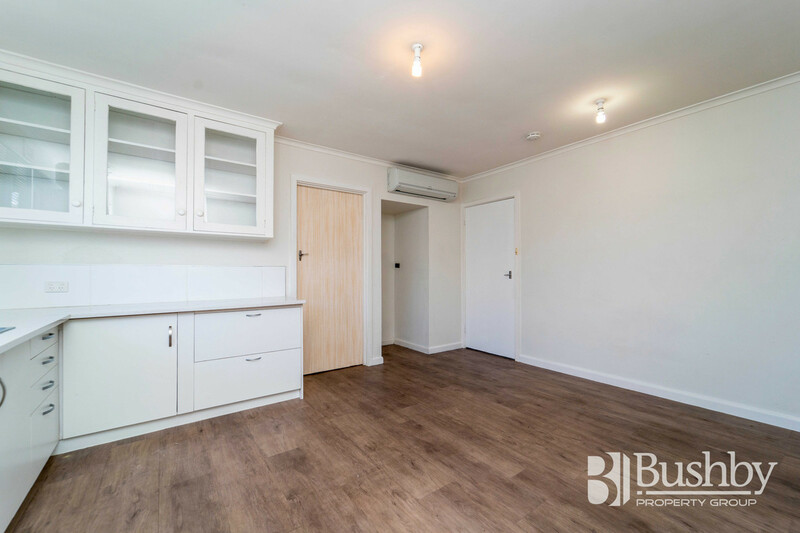 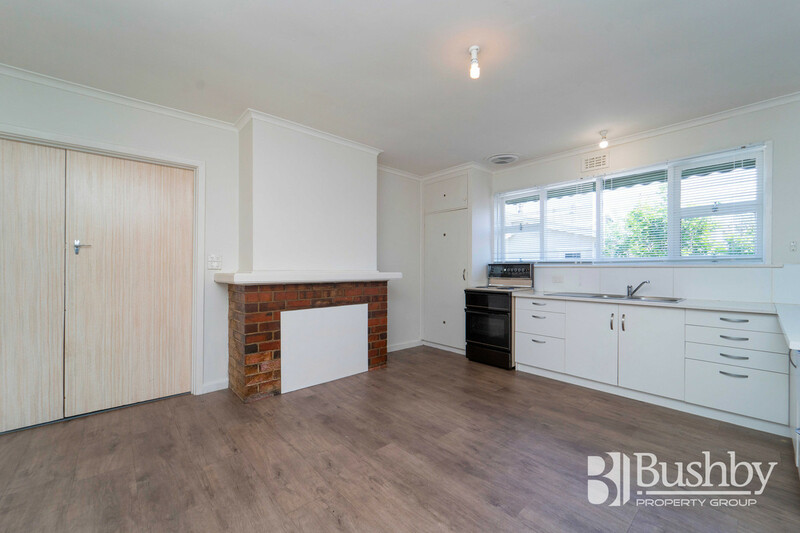 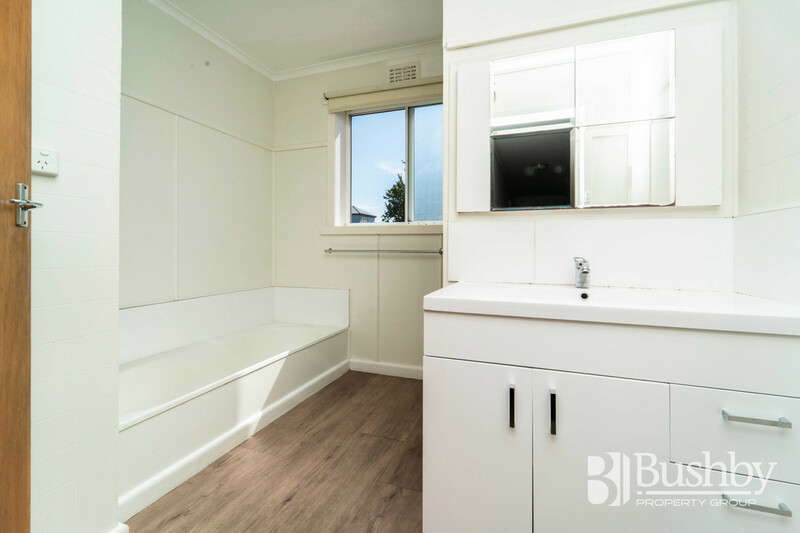 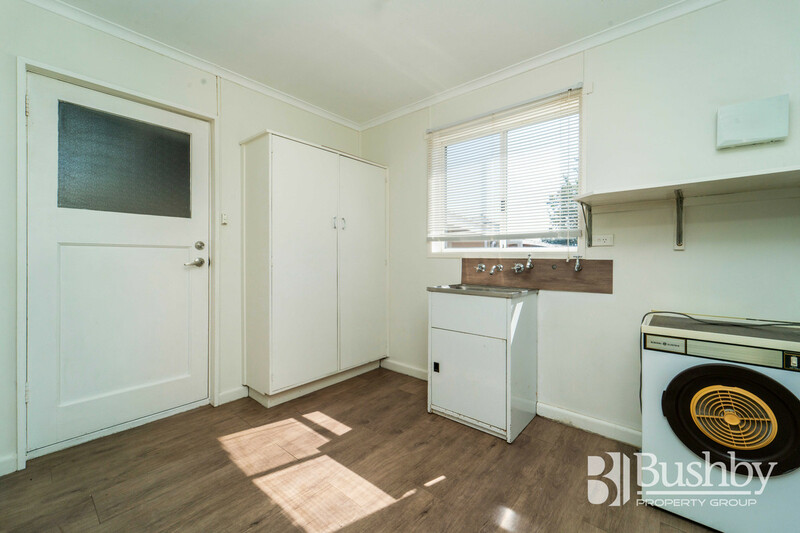 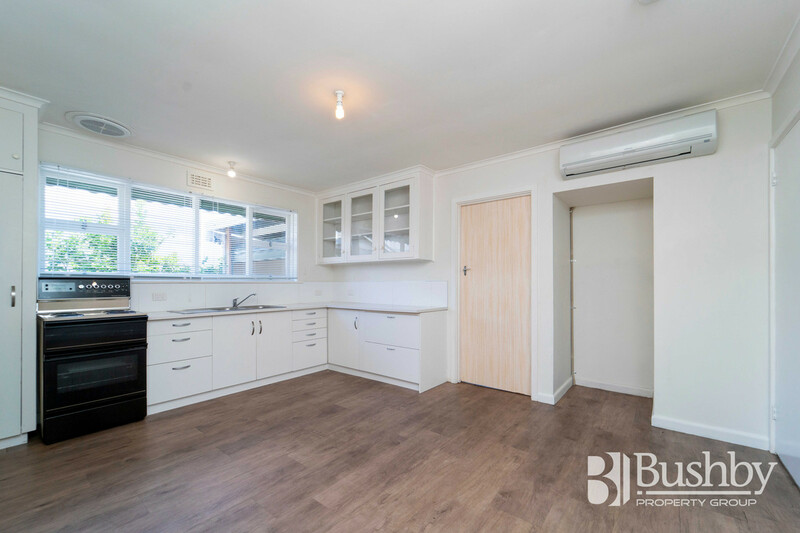 With three bedrooms (and a floorplan allowing for a possible fourth), the property has been nicely refurbished with an updated kitchen including an Hitachi heat-pump, neat and tidy bathroom and lovely, sunny rear yard with a secure, single carport and plenty of off street parking. 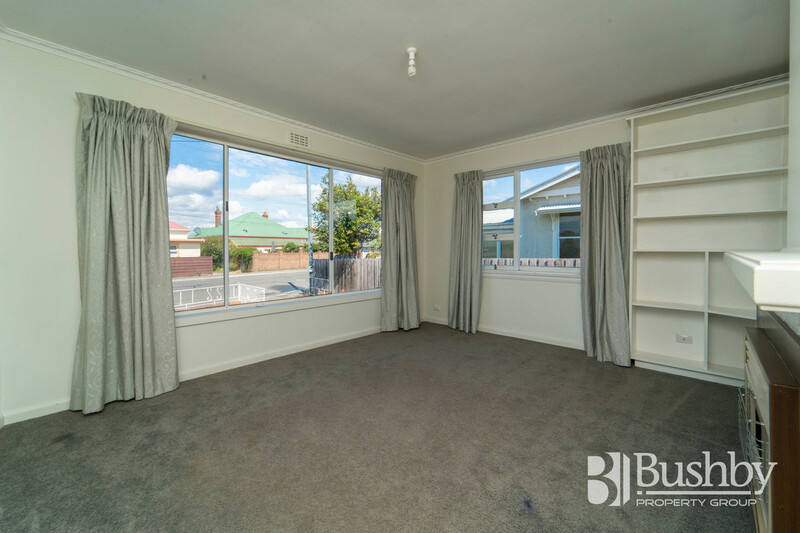 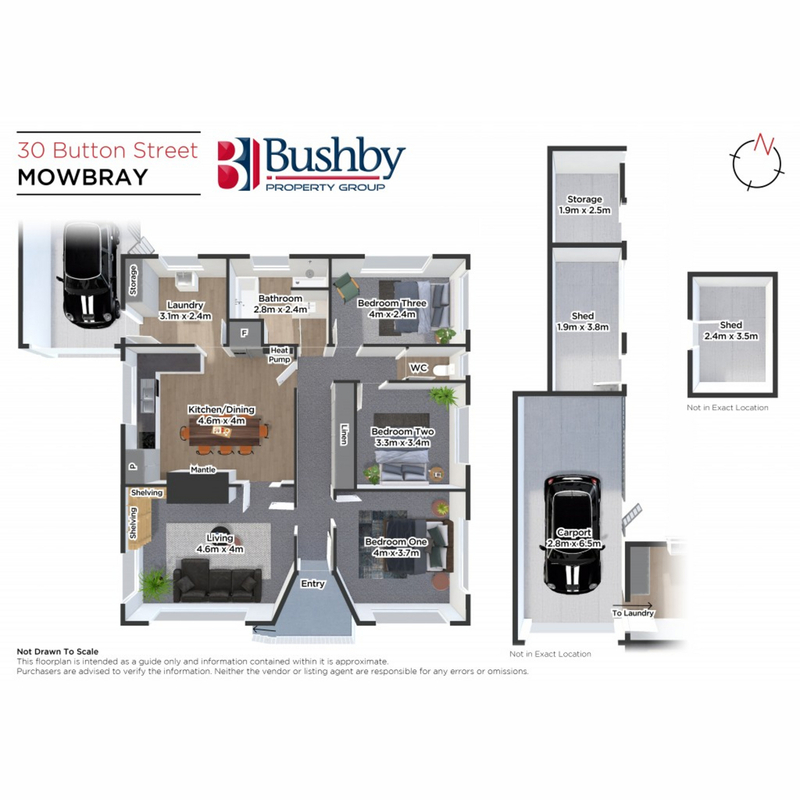 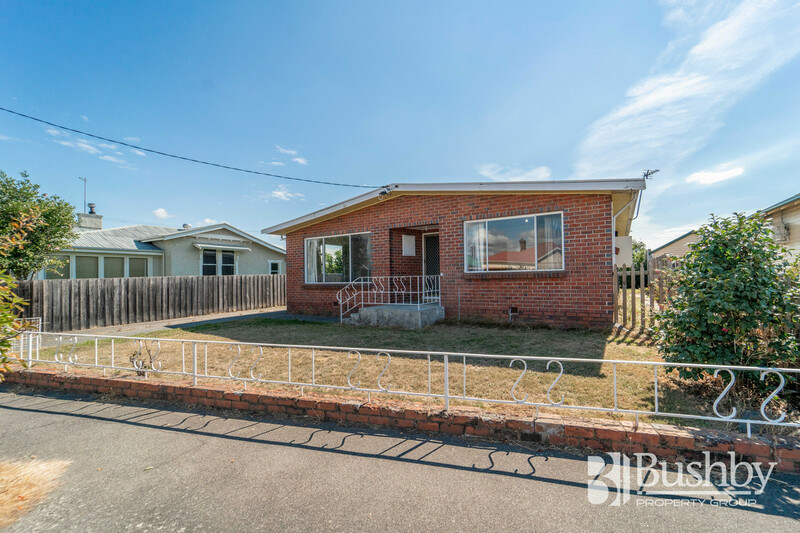 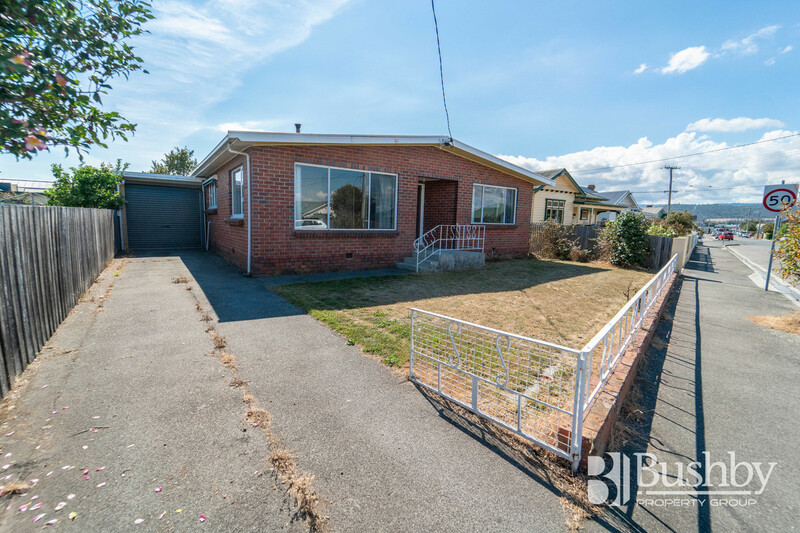 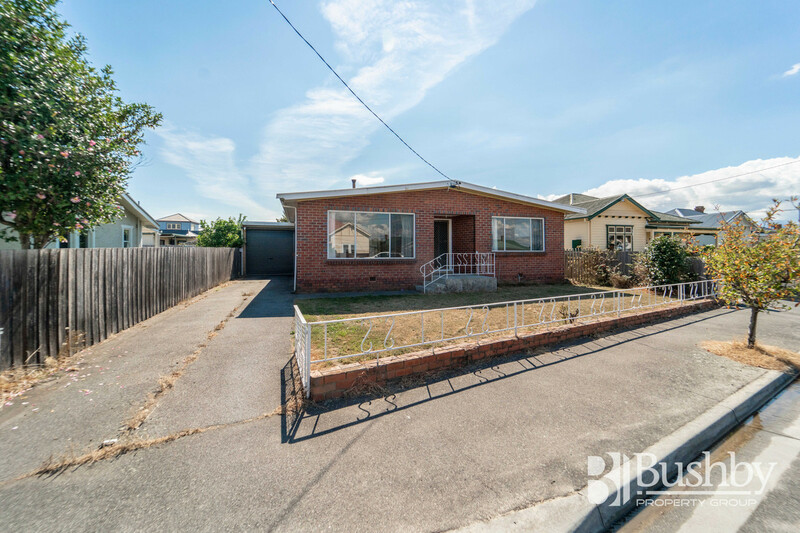 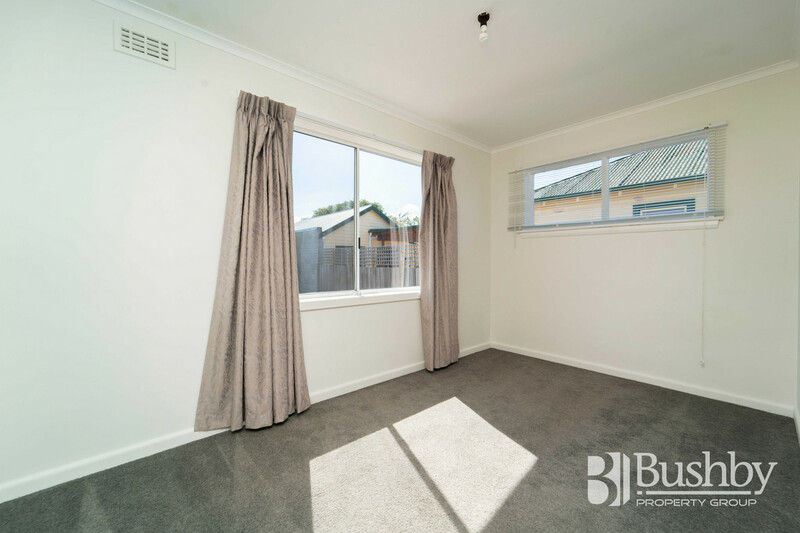 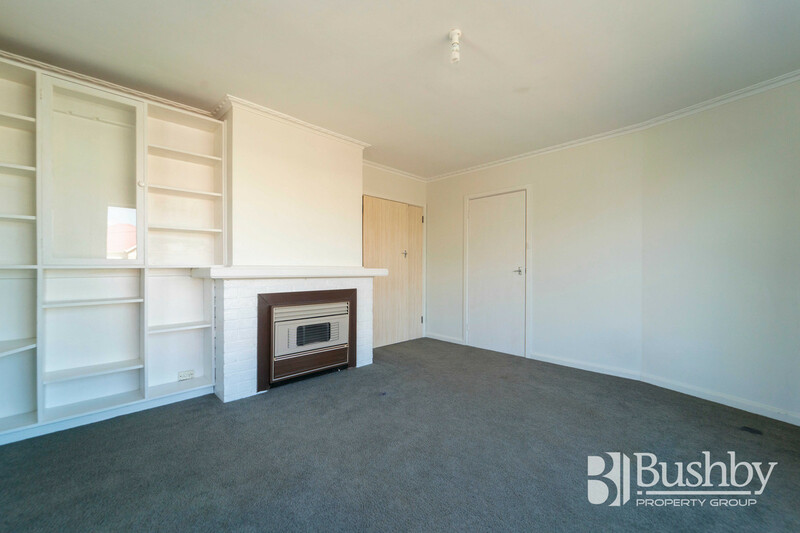 Located within walking distance to both major supermarkets, banks, medical centre, University, Launceston Grammar School and Mowbray Primary School and yet only a few minutes’ drive to the CBD. 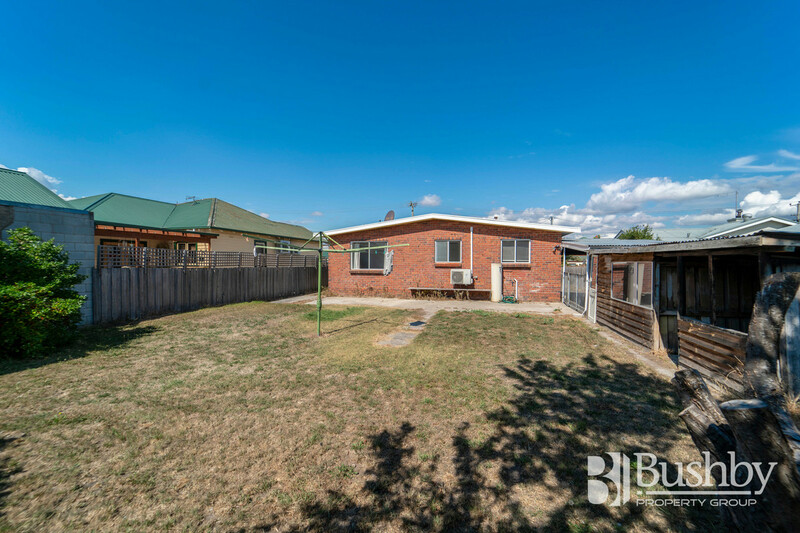 Get in fast to either add to or commence your investment portfolio, as opportunities like this don’t often come along!